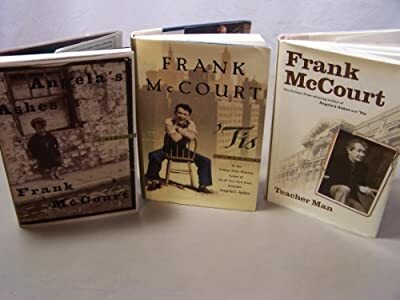 Author: McCourt, Frank Set In . . . Description: 3 Book Set. After Frank McCourt wrote the award winning Angela's Ashes he went on to write these two subsequent books about his life.